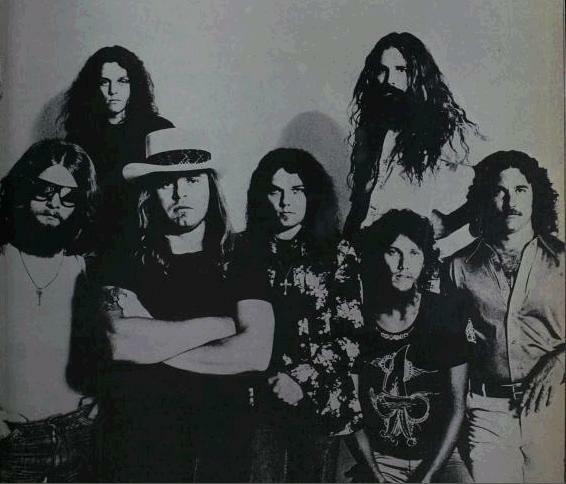 The date of 20th October 1977 is remembered as one of the saddest moments in the music industry for the disaster that fell upon the rock band Lynyrd Skynrd. A Convair CV-240 was chartered by the rock band Lynyrd Skynyrd from L&J Company of Addison, Texas and the jet ran out of fuel and crashed near Gillsburg, Mississippi very close to the end of its flight from Greenville, South Carolina going towards Baton Rouge, Louisiana. 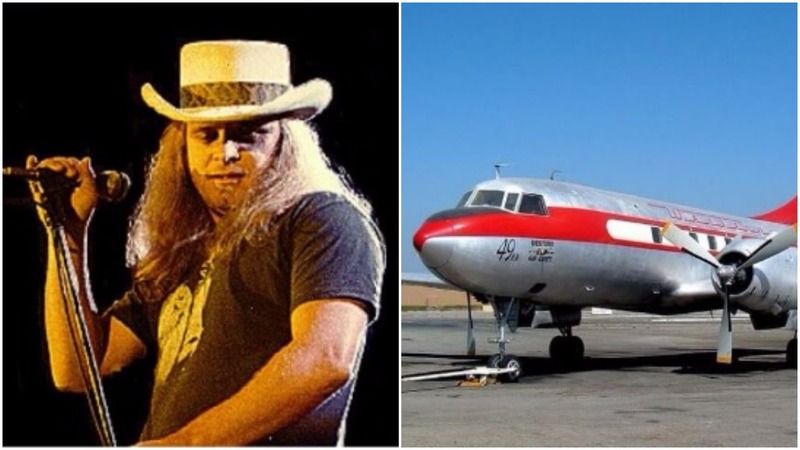 The lead singer of the band Ronnie Van Zant, vocalist and guitarist Steve Gaines, backing vocalist Cassier Gaines, and the managing crew including assistant road manager Dean Kilpatrick, died in the crash. The pilot of the plane was Walter McCreary, who also perished along with his co-pilot Willian Gray; twenty other passengers, however, survived the crash. On the day of the crash, a mere three days after the release of Lynyrd Skynyrd’s Street Survivors, the band decided to charter a Convair CV-240.